Emotionally it can be a bit of a roller coaster for those of us who are aware of the precariousness of the situation. It is not so easy when people around you have little idea or comprehension, of what all this contamination is going to do to all living things on this planet. It is also a bit precarious at Fukushima fuel pool 4 after that 7.4 earthquake a few days ago. The day average for yesterday was 41% above average. The difference now is the southerly wind is not causing the dynamic drops in background it did over the last few months. All the wind was southerly or south easterly yesterday. Both Geiger counter set ups here are showing similar above average levels. The average background for the last 11 days was 41% above average. (See chart) The last time it was anywhere this high was in January 2012 at 43%. mirrors the monthly chart recorded at my location in the Southern Hemisphere. Here it is at a lot lower levels, but the chart curve is very close. The large detections at the Nimbin monitoring station, confirm lots of extra Radon, and possibly other isotopes in the rain. Nimbin Monitoring station report 9th December. Just had a small rain shower here and I took a not too thorough swab from a clean sheet of corro, 1700x850mm, proped up on 4 star pickets in the center of a large area of lawn. Initial readings over 4.8uSv/h! Took another swab this morning and tested it w/ LND 7317, and was seeing over 3.0uSv/h (Ra226 calibration) then ~ 2.1uSv/h on the minute counts. Nimbin Monitoring station report 3rd December. Pretty serious Radon washout here in NE NSW Australia at the moment. Over 2.6uSv/h being measured from small rain samples. And the rain continues…..After 20mins of rain a quick swipe (not thorough) Fast result screen showed 2.6 – 2.8uSv/h. There has also been this report from a contact in Sydney in the last 24 hours. I did a rain swab test here on the morning of 6th December from some light rain over night. Tested it with the new SBT-10 tube and computer based Theremino Geiger counter software set up. It started off at 0.63 uSv/hr, and quickly decayed. The swab was just one sheet of paper towel from the bonnet of the car. A Scintillator test started on the evening of the 8th and this large spike appeared in test results, (See chart) on the evening of the 8th, but on retest did not show up again. Any ideas? There is evidence of a very small amount of possibly U-235 in the retest? The background is blue chart line, and the retest is the dark green chart line. A little bit of peak drift can be seen in the test chart from temperature change. This drift is more accentuated at hight keV energies. I am looking at setting the equipment up in a temperature stable room, or large box. 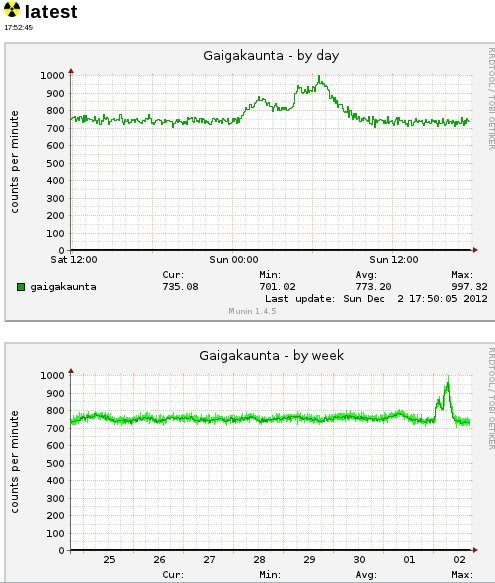 I have no idea what caused that large spike in the first test result. A cosmic blast from outer space picked up by the scintillator? There is mains filtering on the equipment. Full historical local data can be found here. 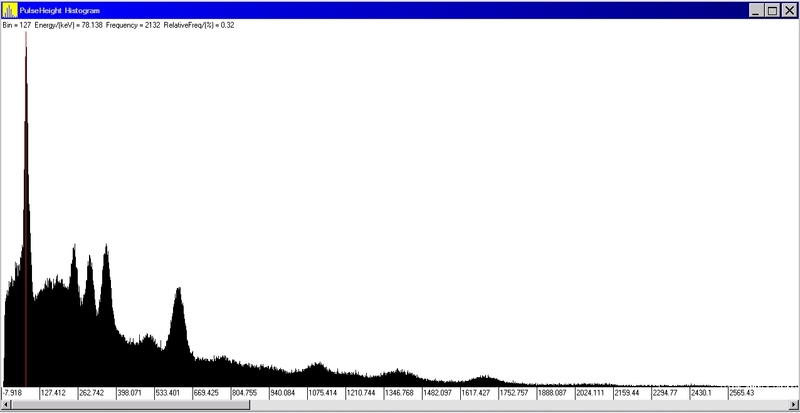 Biggest background radiation spike I have seen on this North Island of New Zealand private monitoring station. They are using a scintillator for monitoring purposes, so it is normal at this station to have an average around the 750 CPM. This is showing a steady increase in background radiation levels over time, at our location in the Southern Hemisphere. 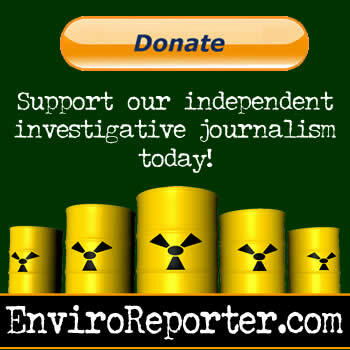 For those of you interested in trying long term charting of your local background radiation levels, here are some free tools. post below is also after 9 hours. In the last 24 hours, local background levels have risen to 49% above the 4 year average of 0.10 uSv/hr. It is suggested that during these elevated background radiation events, if it rains, you keep children and pets out of the rain, plus re-divert rain tank inflows. See November day average chart. To keep up to date on local background radiation levels, regularly look at day chart, at the monitoring site. 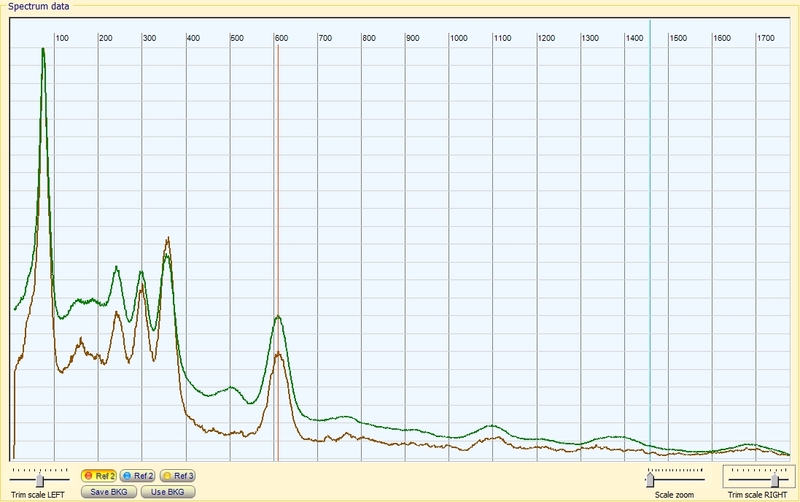 Testing is showing a significant amount of Radon washout during the rain events that coincide with elevated background. Report from the Nimbin monitoring station in the last 24 hours. See rain swab test chart showing significant Radon decay daughter isotopes captured from the edge of a storm, here at Caloundra on the evening of the 17th. This swab will be further tested to see if any long life isotopes are present. New to this forum? Here is a free Geiger Counter Use Guide.